There may be no greater challenge in life than living with memory loss. 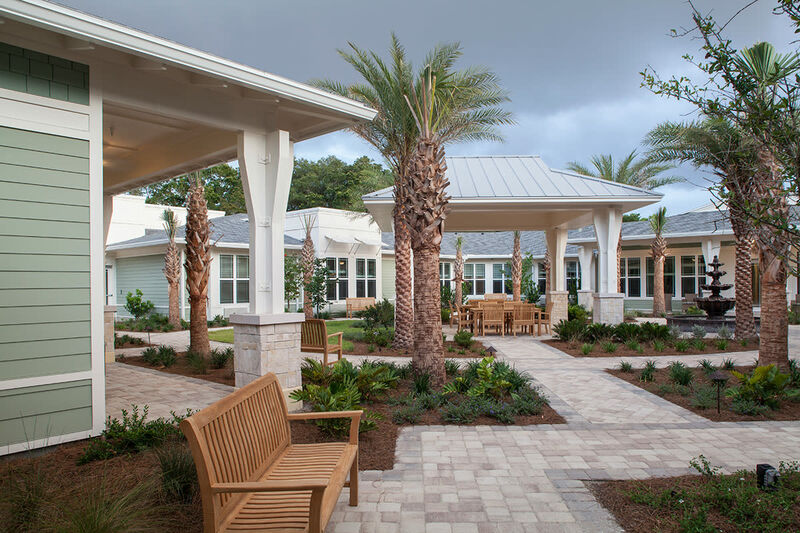 At Mount Pleasant Gardens Alzheimer’s Special Care Center, our job is to help these individuals maintain a sense of dignity and purpose in life. 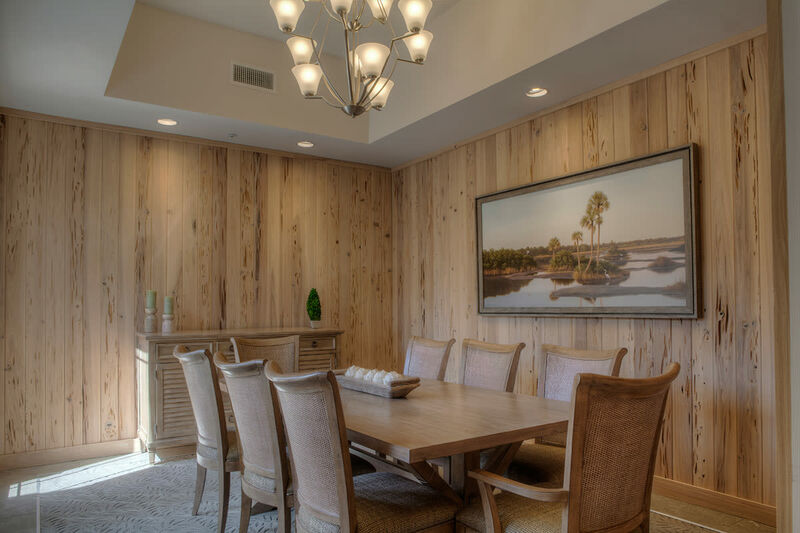 Set among a graceful setting of palmettos, laurel oaks and graceful willows, our community creates an environment of beauty, where residents are able to enjoy life safely and securely in a homelike atmosphere that exudes Southern charm. 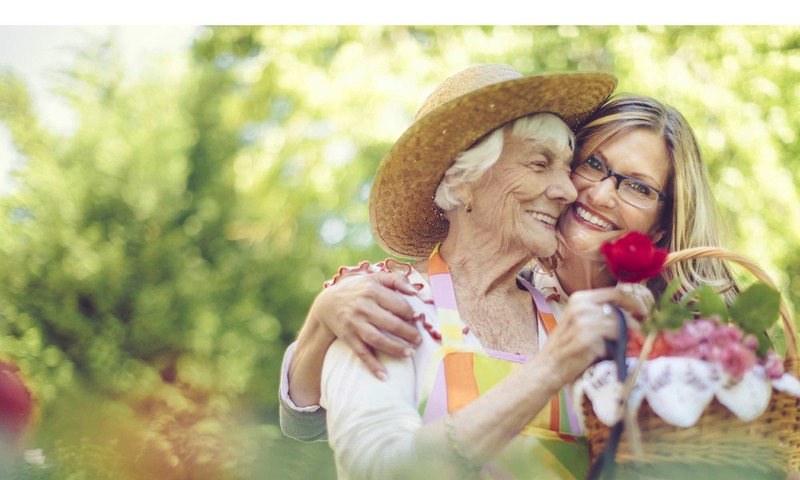 More importantly, we treat residents like family and work to keep them engaged in life. 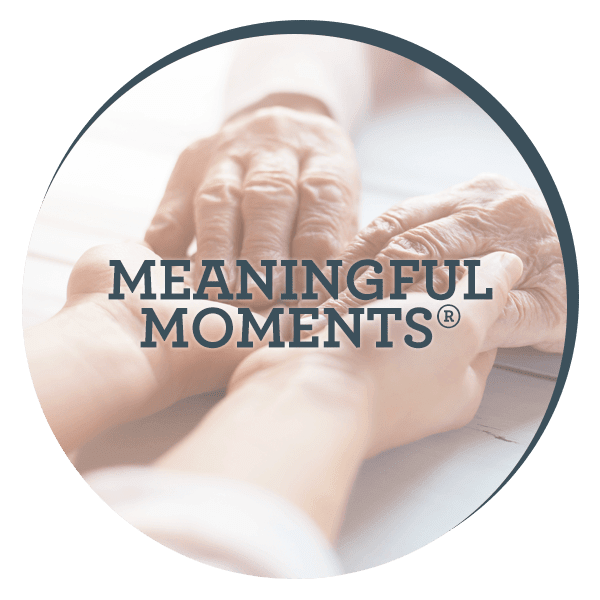 Our Meaningful Moments®® program is designed specifically to create moments of joy each and every day for those living with Alzheimer’s and other forms of dementia. 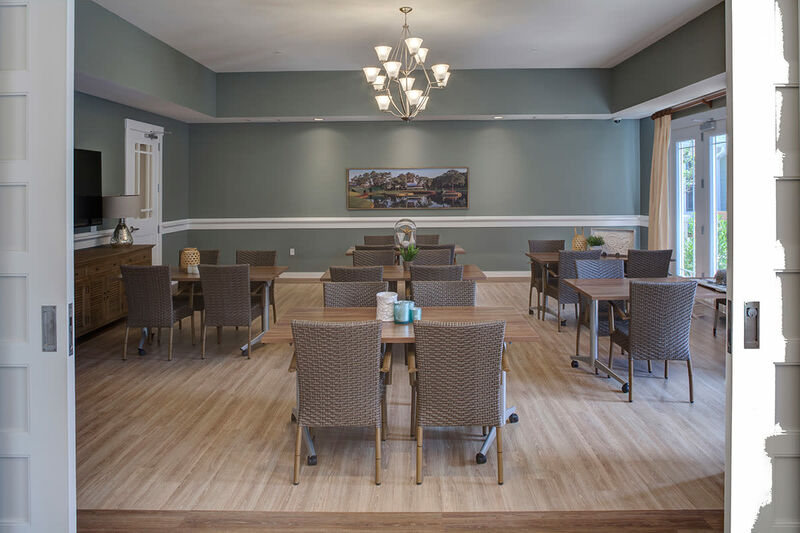 This program, exclusive to JEA Senior Living, is built on learning all we can about our residents in order to make them feel comfortable and cared for. 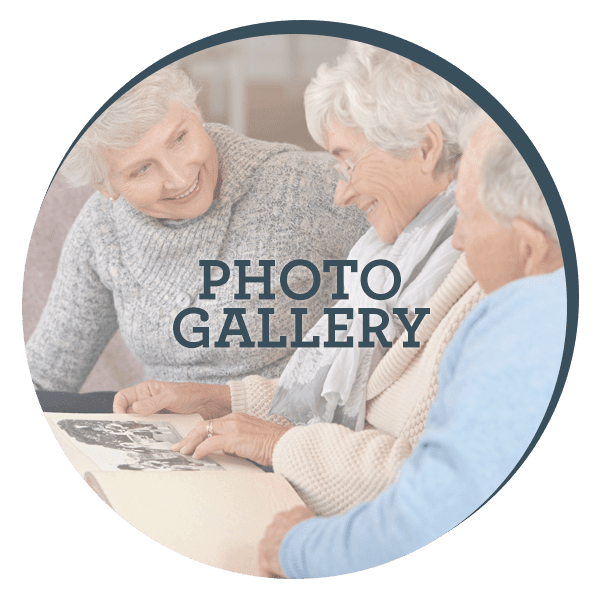 Our compassionate staff take the time to discover your loved one’s interests, desires, and life story to develop a personalized care plan the meets their specific aspirations and desires. 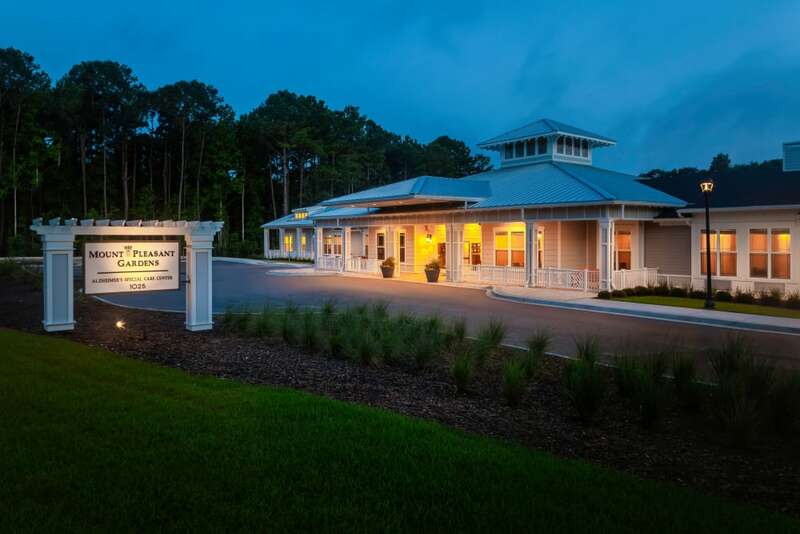 At Mount Pleasant Gardens Alzheimer’s Special Care Center, you will find our distinctive "Meaningful Moments®" brand of memory care, where we take memories and routines from your loved ones life prior to Alzheimer's and weave them into customized daily routines allowing us to create a supportive and comforting environment for each of our residents. 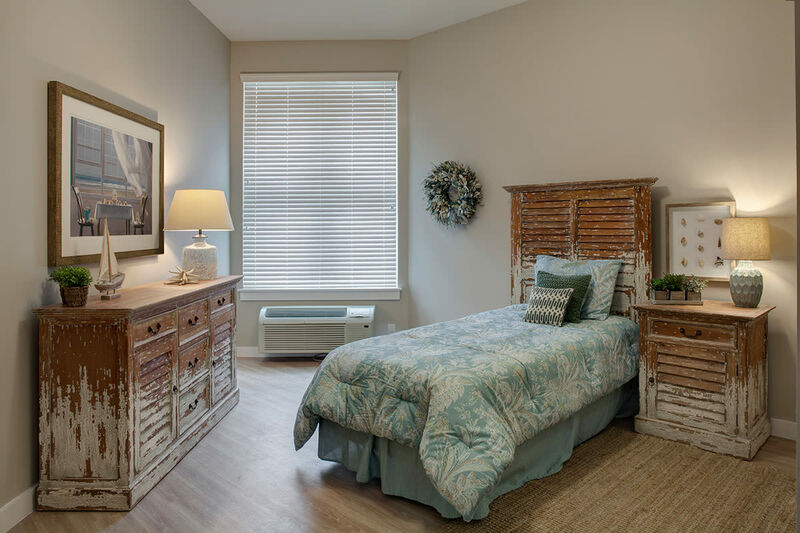 We believe that partnering with families is the best way to provide your loved one with the individual touches each resident needs to enjoy our communities. 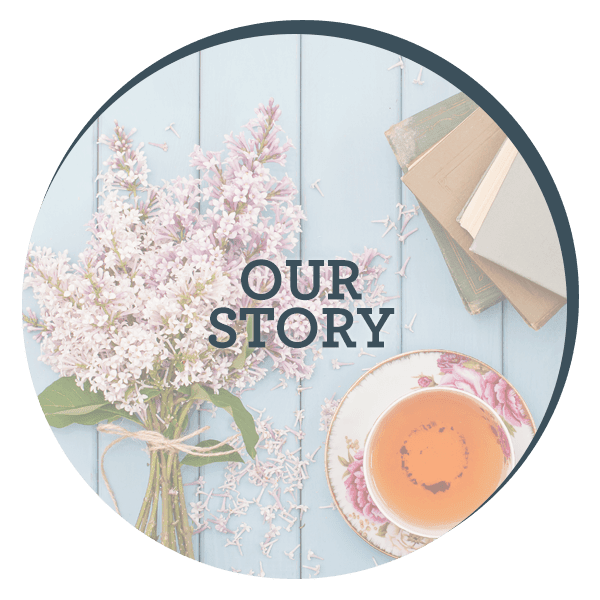 We offer support groups, dementia workshops and other educational opportunities to support all those affected by the disease. 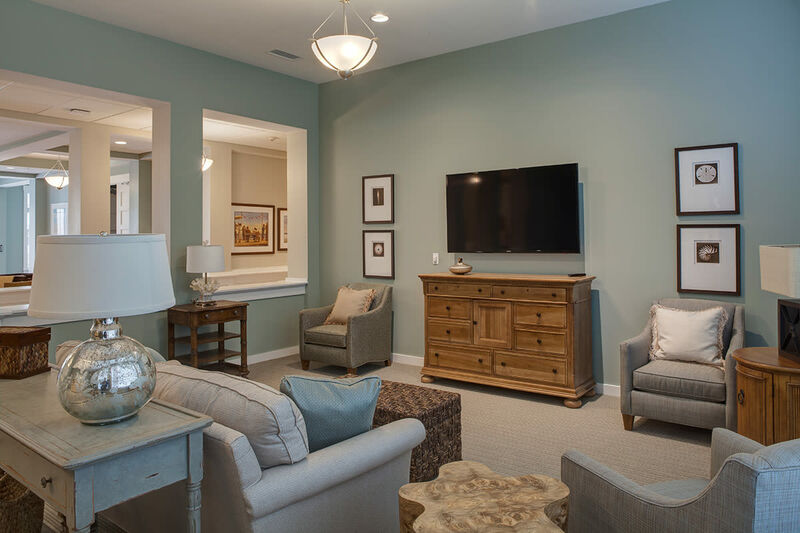 Come let us show you what makes Mount Pleasant Gardens Alzheimer’s Special Care Center stand out from the other senior living options in Mount Pleasant. Contact us to schedule a tour today.